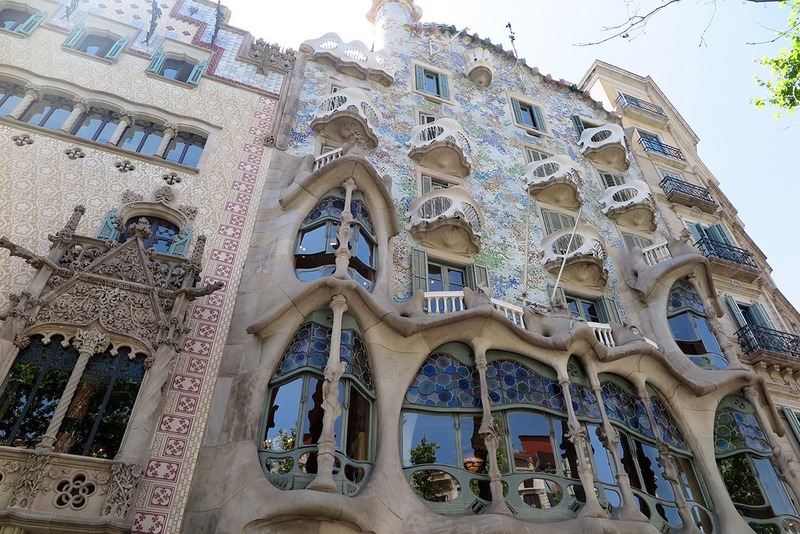 Gaudí’s architecture largely defines Barcelona and is something the city can be thankful for. I can’t imagine Barcelona without Gaudí, it would look way too ordinary! His buildings should definitely be on the top of everybody’s list of things to see and do in Barcelona! Gaudí’s religiousness and love for nature have largely permeated his works and their uniqueness has contributed to the development of beautiful, yet functional, architecture unlike no other architect in the modernist history. The unique broken ceramic tiles, or trencadís, have become a popular feature of Barcelona and you can find them on most souvenirs. Some of Gaudí’s design elements came purely from his imagination, some from mishaps during construction. Most of Gaudí’s architectonic pieces are on the list of UNESCO World Heritage Sites, and it’s no wonder why! On my second visit to the beautiful city of Barcelona, I finally managed to get inside the Sagrada Família! I couldn’t resist and had to check out Casa Batlló as well, as I had heard great things about it. Here is my recount of the sites I visited. 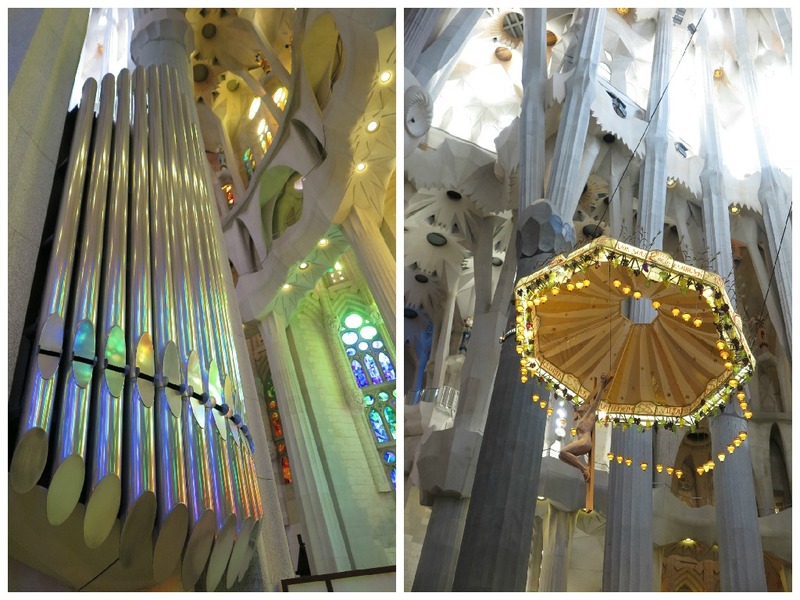 This was my second visit to Sagrada Família, but the very first time seeing the inside. While waiting in the line (yes, there’s a short line even if you get tickets in advance), I overheard people comparing the inside of Sagrada to just any normal church. I didn’t want to believe that! Fortunately, they were very wrong :) The inside of Sagrada Família is just incredible and it’s far from anything I’ve ever seen in a normal church. Basílica I Temple Expiatori de la Sagrada Família, as its official full name states, which translates to Basilica and Expiatory Church of the Holy Family, is considered Gaudí’s masterpiece and his final work of art. In designing and planning the basilica, he has applied everything he had learned from his previous works. The Nativity façade is beautifully decorated and shows the birth of Jesus as well as his first years. It’s the only façade that was almost finished while Gaudí was still alive. The Passion façade is rather bare and stern and depicts Christ’s suffering and death. 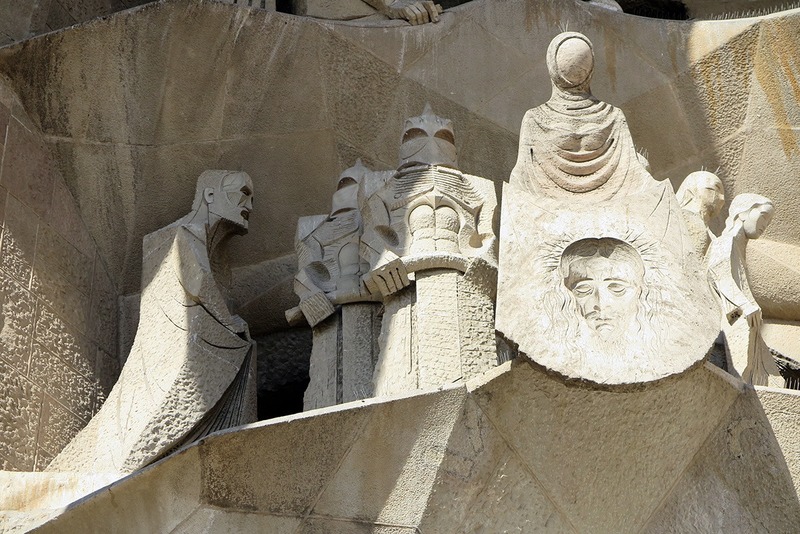 I found this façade especially interesting, because there’s a statue of an apostle witnessing Christ’s carrying of the cross and guess what – this apostle has a face of Gaudí! 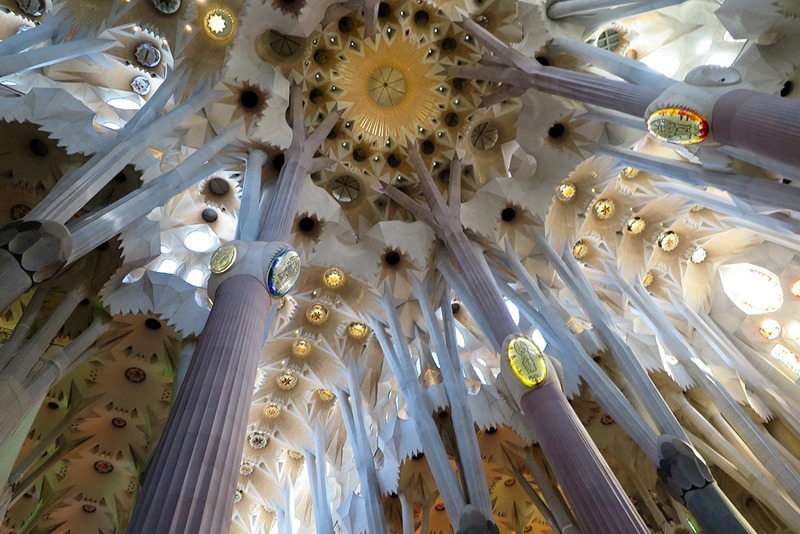 That wasn’t Gaudí’s idea, but rather a tribute to him and his extraordinary work. The Glory façade has not been finished yet, but it will one day serve as the main entrance to the church. It will represent the life of man, from creation to finding a purpose in life. I recommend that you also visit one of the two towers that are open to public. I went to see the Nativity tower, which is not convenient for elderly or unfit people, because, while you ascend using a lift, you have to walk down. On the other hand, from the Nativity tower you can have a closer look at the building process. Sagrada Família hasn’t been fully finished yet and won’t be for years. 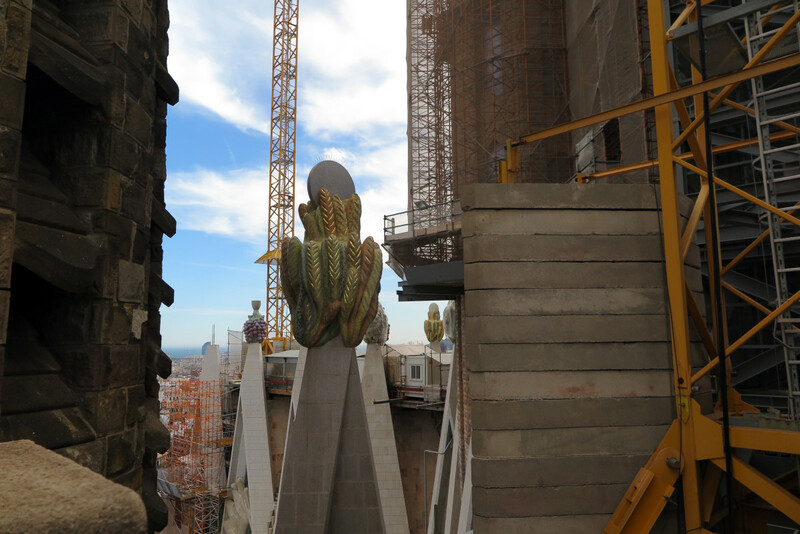 When looking from the windows of the Nativity tower, you can see how they’re continuing the building process, following Gaudí’s models and designs. However, the other tower (the Passion tower) is supposed to be quite similar and is better for a wider range of visitors, as you can take a lift both up and down. Both towers feature beautiful views of the city. Choose one of the towers based on whether you’d like to see the construction process and depending on how fit you are to walk town the narrow winding stairs. The views from the Nativity Tower are great! But don’t look out too much if you suffer from vertigo! The inner part, which to me looks like just one big ‘room’, actually consists of an apse, cloister and the main nave, and is very beautiful as a whole. You can walk around along the walls and admire the beautiful stained glass windows and the ceiling. Gaudí wanted visitors to feel like they are in a forest and he did an amazing job with designing support pillars that mimic trees. You could walk for hours and admire the tree crowns and all the details above. Look up! Don’t you feel like in a forest? Quite a big organ, I wonder how it sounds! The Jesus statue cannot be missing – it’s a church! The stained glass windows are very colorful and the sunrays shining through play a beautiful color game on the floor of the church. 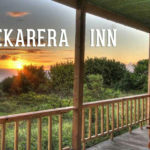 If you visit in late afternoon, when the sun is low, you’ll be left speechless by the sheer beauty of it. 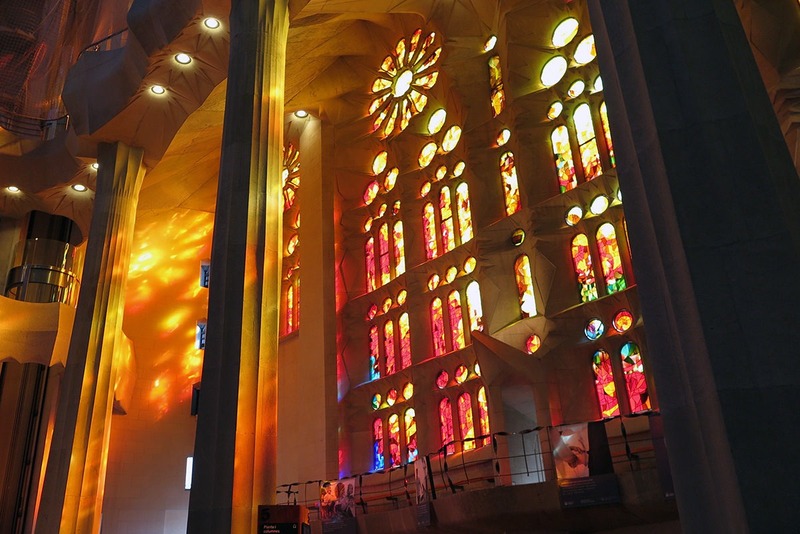 Gaudí knew exactly how to play with the light! Light achieves maximum harmony at an inclination of 45­°, since it resides on objects in a way that is neither horizontal nor vertical. This can be considered medium light, and it offers the most perfect vision of objects and their most exquisite nuances. It is the Mediterranean light. The beautiful play of lights seeping through the stained glass windows.. so beautiful. 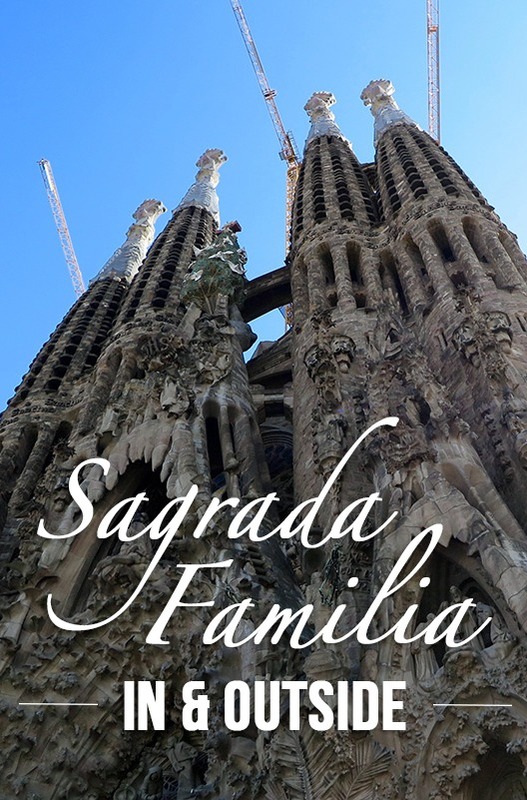 Sagrada Família’s construction began in 1882 and has been on-going ever since. Depending on the money received through donations and the extreme complexity of the construction process, it has been worked on for decades. It’s currently estimated that the work on Sagrada Família will be completed in 2026, to mark the centennial of Gaudí’s death. 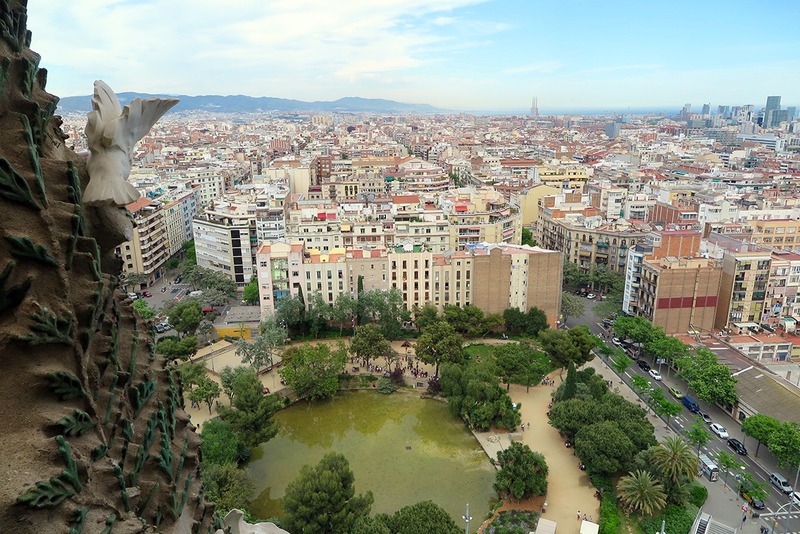 Once finished, Sagrada Família will have in total 18 towers instead of the current 8. It’s important to book tickets well in advance. I suggest you do it online before you set off on your trip. 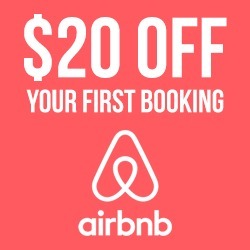 Tickets are booked for specific times. While they don’t necessarily have to be printed (they just need to read the QR code), I suggest you bring a printout copy anyway, just to be sure. You can visit Sagrada Família on your own, with an audio guide, or with a human guide :) I opted for the audio guide and found it very good and informative. I have just one word to describe this house – mesmerizing. 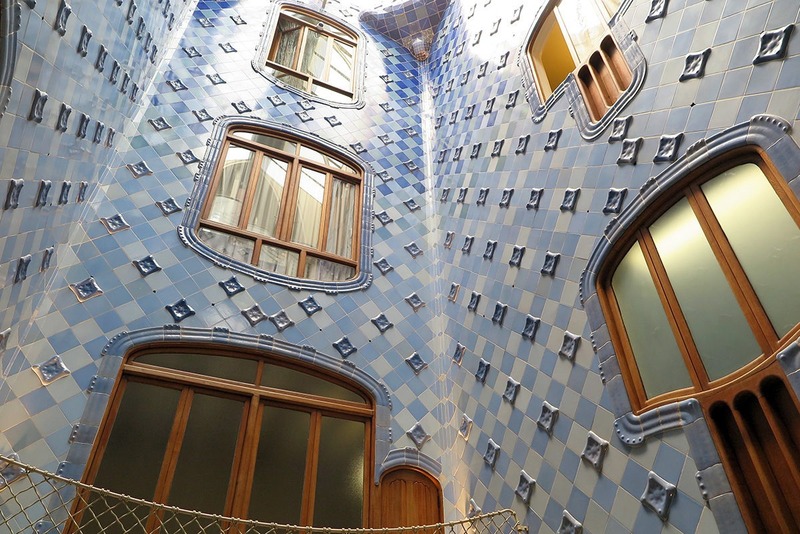 What a lucky family that was, who Gaudí designed this house for! It’s fun to use the video guide! See how there are no people on the screen? I strongly recommend using the video guide, as it’s easy to overlook the well though-out details and functional elements that Gaudí incorporated in the house. From a beautiful central light well to details on window handles, nothing in the Casa Batlló is a coincidence. Gaudí really obsessed about details but that’s only for the good of the building! 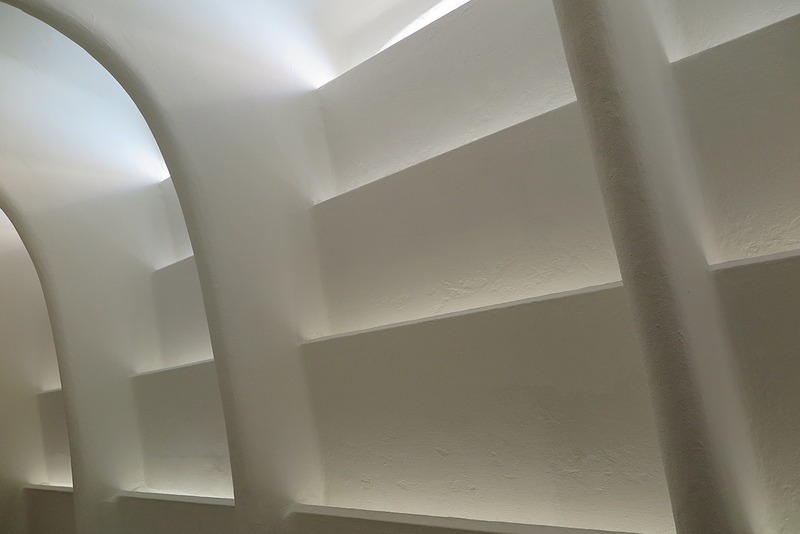 The beautiful light well of Casa Batllo, with tiles ranging from light blue on the bottom, to dark blue on the top. Notice the corners, no straight lines there either! Don’t you feel like under water? Good, that was the purpose of this glass wall! Casa Batlló emerged in 1904-1906 as a reconstructed house originally built in the late 19th century for a rich family consisting of a widow and an “indiano”, which is a term used for a Spaniard that went to South America and returned rich. 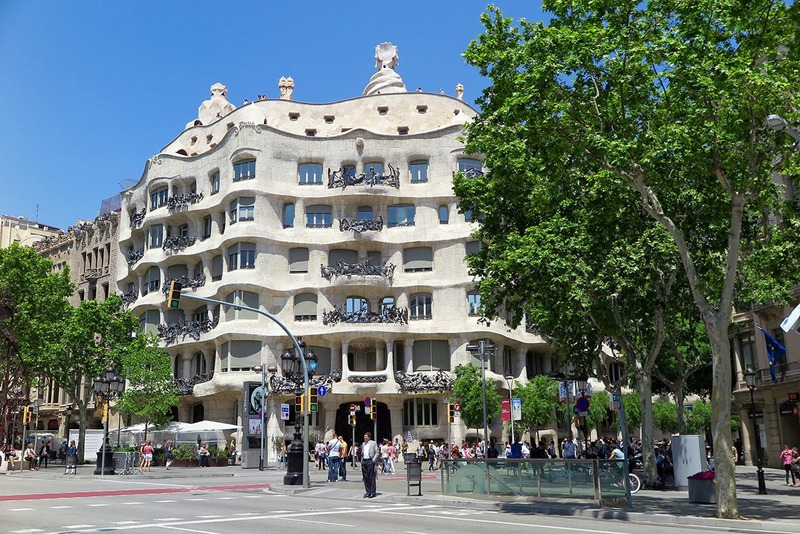 Passeig de Gràcia is a prominent boulevard and the location was very important for the owners. It’s no wonder that another example of Gaudí’s work, Casa Miló, also known as La Pedrera, is located only a few blocks above Casa Batlló. You can let your imagination run free when looking at Casa Batlló’s façade. They help you with that inside, just in case you’re not in your most creative mood. Fortunately, the bone structure of the bottom part and the floral pattern as you look further up to the dragon-like roof, are quite obvious. The house is sometimes called House of Bones (Casa dels ossos) for the bony look of the façade’s bottom. 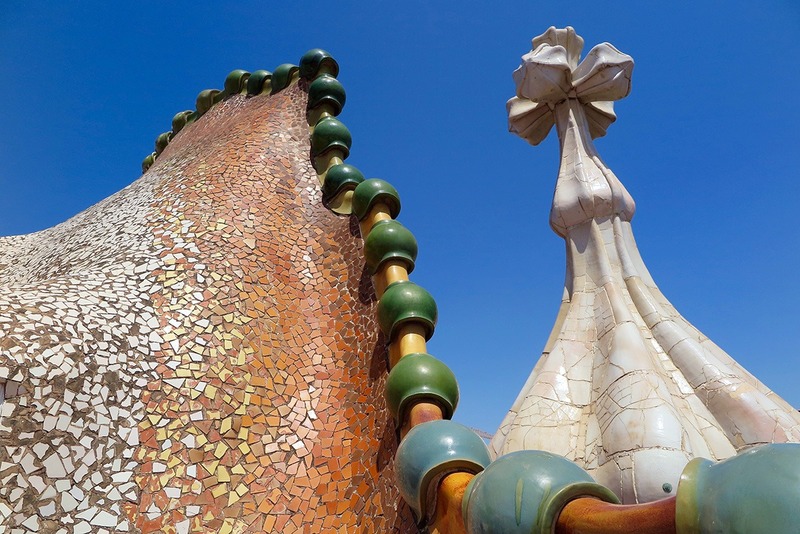 It looks as if a dragon landed on the top of Casa Batlló! Cool-looking chimneys covered with trencadís, broken tiles. Inside the house, there are almost no straight lines to be found. 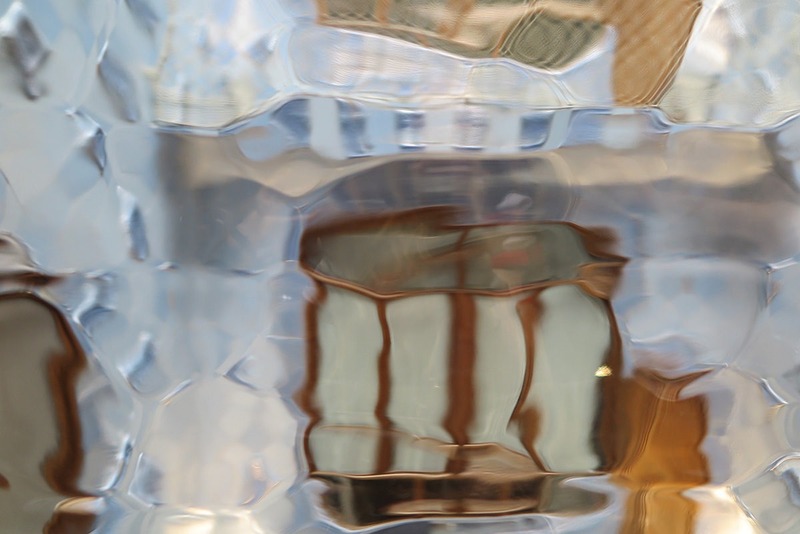 Everything is wavy, forming intricate shapes, twists and turns. Visiting Casa Batlló is well worth the pricy entrance fee! Make sure to buy your tickets in advance on the official website. You don’t want to waste your day waiting in crazy long lines! You can also get your ticket only hours before going, as they’re not for any specific time. I showed mine only on the screen of my phone and that was sufficient. They just need to scan the QR code on the ticket, so you don’t even need to have it printed out. The price for an adult is currently at €21.5. Don’t bother with paying the extra €5 for the fast track, you’ll get in with an online ticket quite quickly anyway. I haven’t visited Gaudí’s other notable building – La Pedrera or Casa Milà, so I can’t report on that. La Pedrera is supposed to be more bare-looking than Casa Batlló. 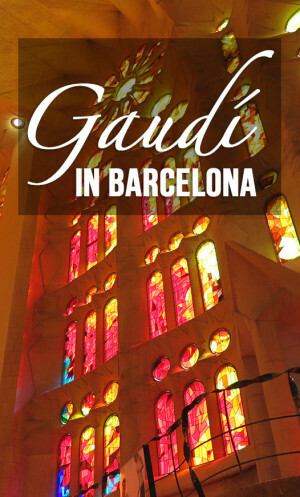 However, it houses an in-depth showcase of Gaudí’s creative genius, how he worked and the details of his architecture. 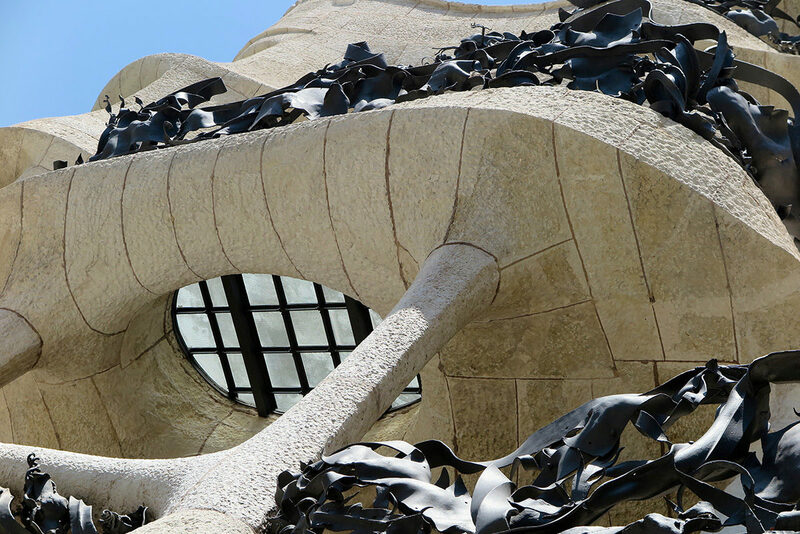 It’s therefore worth visiting especially if you’re interested in Gaudí and his creative processes. 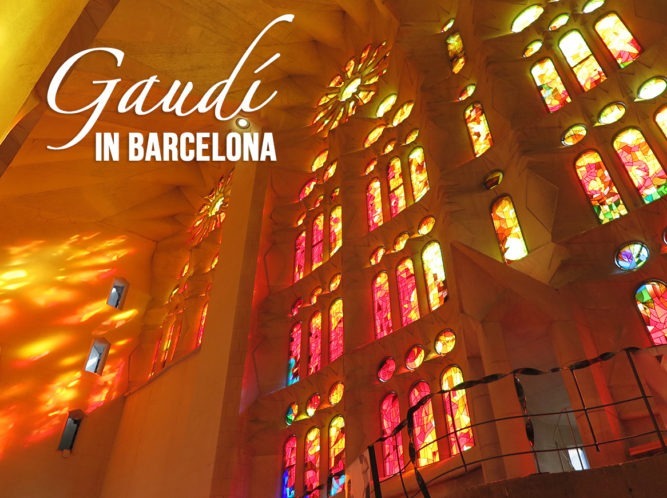 Check out also this Barcelona Gaudi Tour that includes 5 Gaudí’s masterpieces on a self-guiding walk. 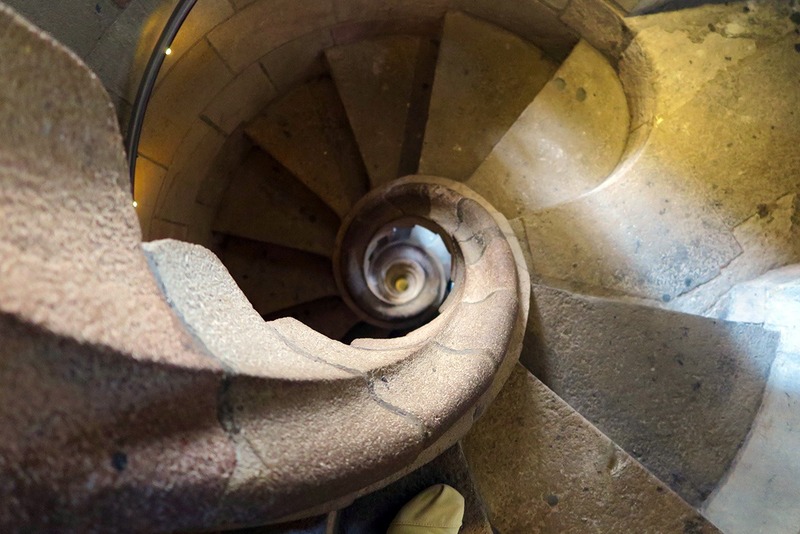 Gaudí’s life and works are more than fascinating. You can do more reading on Gaudí on this link. Have you been to Barcelona? 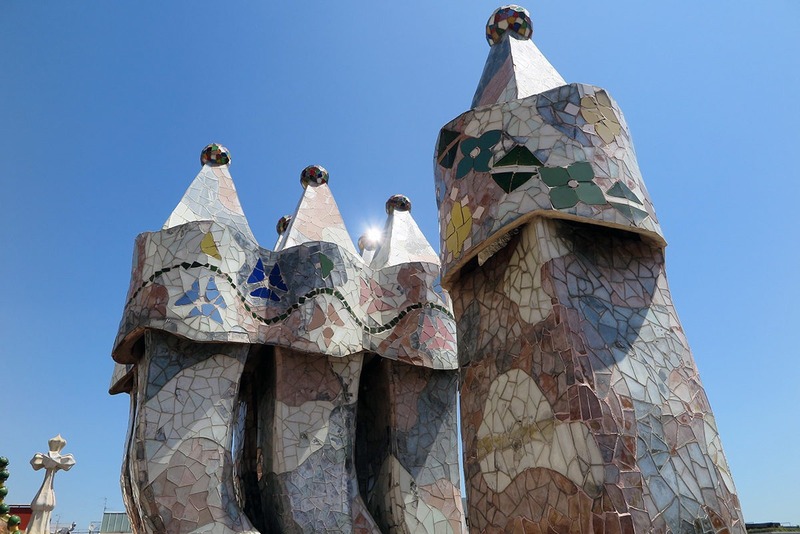 Do you love Gaudí’s art or do you think it’s too overhyped? Let me know in the comments! 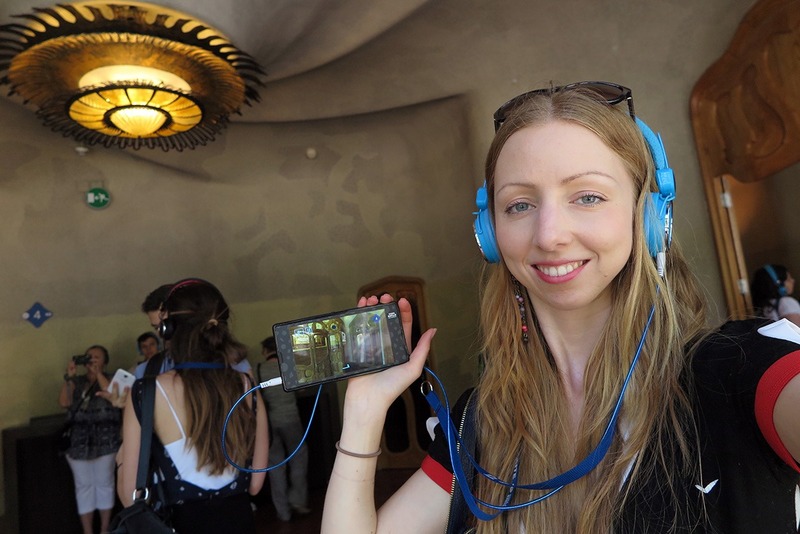 And I’d love to hear how you liked La Pedrera, if you visited it! 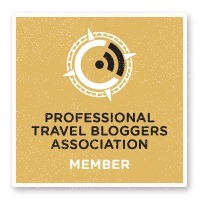 We love Pinterest as much as you do! Here are some Pinterest-friendly images for you to pin. The level of detail on this post is amazing, seriously keep up the good work. I’ve never been to Barcelona but my parents have and they said it was fantastic. It’s also really nice to find a fellow architecture/engineering geek :-). This is one of the places that have been on my Bucket list for so many years, I wanna visit all Gaudi’s constructions!! I wish I can get there soon! 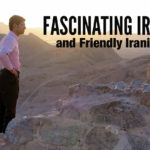 Many thank’s for sharing your views about it! Thanks Gloria..! Glad you stopped by. Yeah, the architecture is amazing. I can’t wait to go again and see La Pedrera! 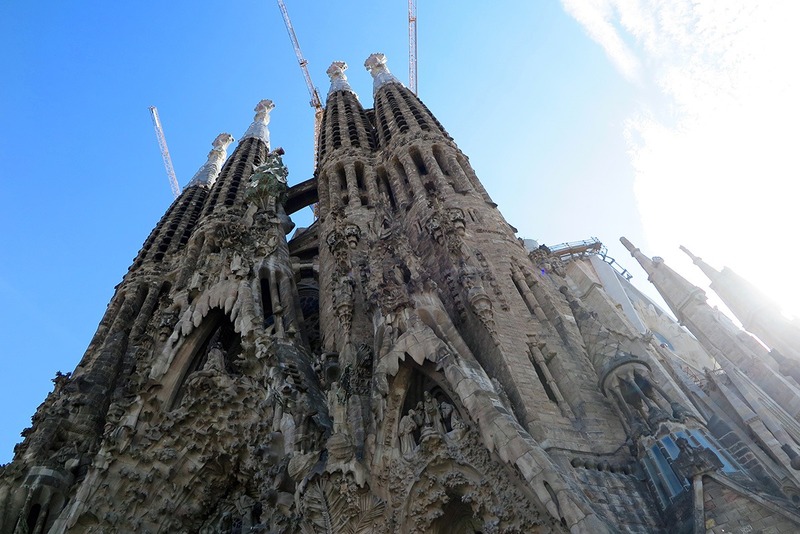 La Sagrada Familia is just one of those must-do wow places. Love it! I love Barcelona. Gorgeous photography! Awesome entry! Thanks for the review, I’m going to Barcelona next month and still contemplating to visit either La Pedrera or Casa Batllo. I’ve read that its better to visit Casa Battlo early in the morning to avoid long queues, is that true? Thanks to your post I could visit Barcelona once again. I love Gaudi’s architecture.